We a ll have those places that bring us right back our childhood. We step inside and manage to regress to our younger selves. For me, Funland is one of those places. As soon as my feet touch the orange bricks and I hear the rambling of the various arcade games I turn into a giant kid again. Funland is an arcade on Front Beach road in Panama City Beach. It manages to be both a throwback and have kept up with newer trends. Under this roof you will find both classic icons of gaming and newer names like Guitar Hero. 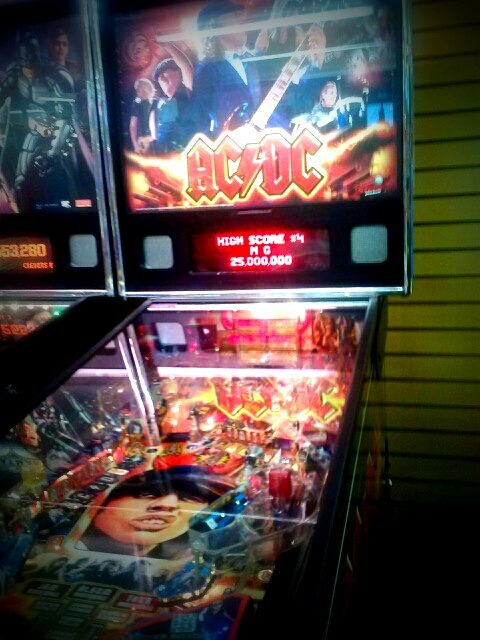 Whether you are out to earn as many tickets as possible or just play a few games of pinball- Funland is hard to beat. As an added bonus they have a great diner inside, serving up a wide range of fried goodies, burgers, ice cream and even some of the cheapest beer that I’ve run across on the beach. 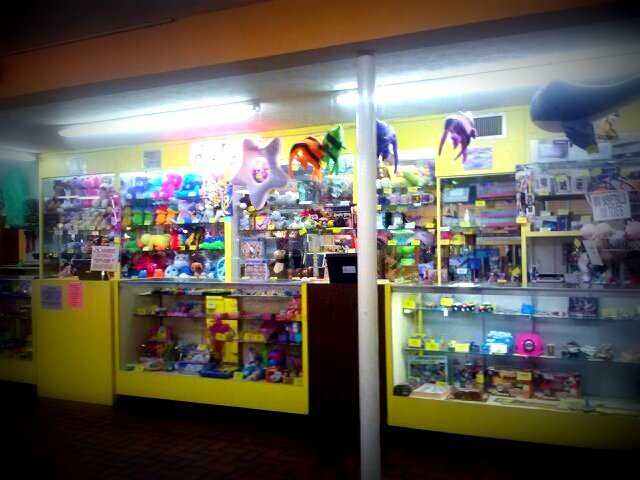 So just how long have I’ve been going to Funland? Well, I was tiny. I can’t tell you how many of my birthdays have been spent feeding quarters into various games – and it is very possible that on my next birthday you may find me doing the same. If you’ve never been, it is a great place to just let go of the world and tap into a bit of nostalgia. You’re never too old to have FUN! 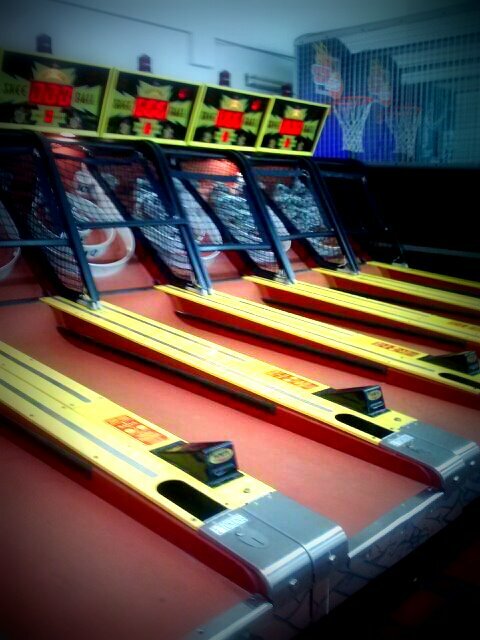 Now, go forth and toss those skee-balls! This entry was posted on May 12, 2013 by 850music in Posts.